The photo sharing application Instagram was launched in 2010 and has since grown to be one of the most popular social networks with over 700 million users. 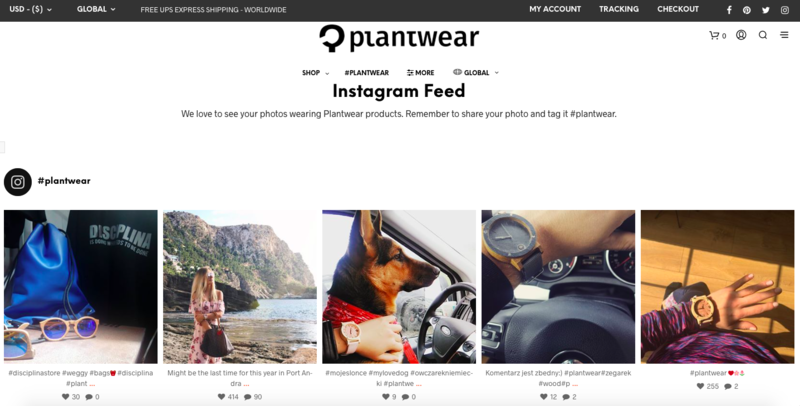 Instagram can be a particularly successful platform to interact with for fashion and lifestyle brands, but almost any individual or company can benefit by using Instagram regularly to showcase products, promote blog posts, and grow their brand. One way in which Instagram can be particularly useful for marketing is by encouraging other Instagram users to post their own photos using your hashtag. You can then re-post these images on your own account, or view the hashtag as an individual feed outside the Instagram app. As with most WordPress plugins, there are some free options for getting these Instagram images on your site, and there is also a selection of paid-for premium software for those who need additional functionality. 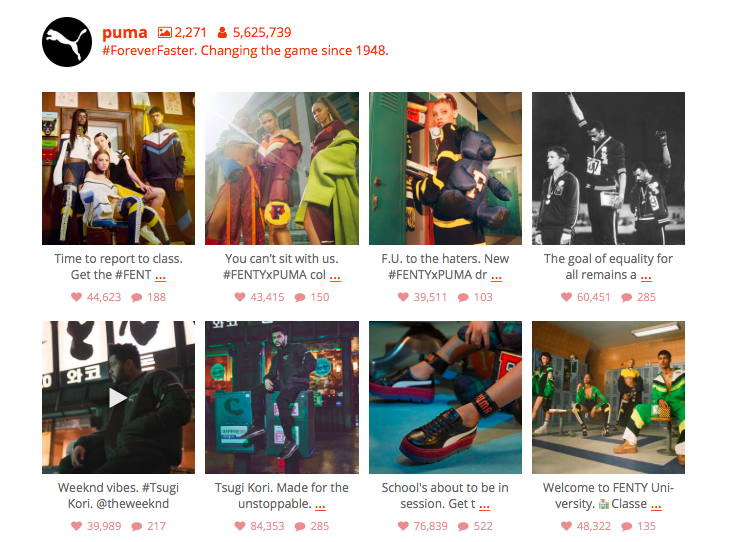 We’ll go through a way of getting a basic hashtag Instagram feed on your site for free first. Most of the free plugins will let you display your own Instagram feed on your WordPress site but you’ll need to upgrade to the pro version to import photos from several different users or display by hashtag. WP Instagram widget is one of the few free plugins that displays an Instagram feed based on hashtag. It’s not as customizable as some other options and needs some tweaking to get it to look decent, but if you’re looking for a quick way to add an Instagram feed to your WordPress site, it should do the job. 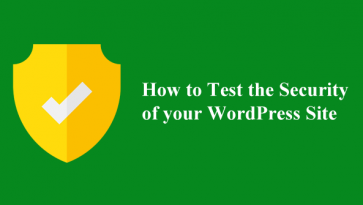 You’ll need some basic knowledge of CSS and WordPress development to get it to look nice and fit your site – it doesn’t come with any styling options. But don’t worry if you haven’t got a clue about coding, as we’ve included some sample CSS in these instructions you can simply copy and paste in. Rather than having a separate options screen, the plugin simply adds a widget, which you’ll find under Appearance > Widgets. Drag the widget to where you want it to appear on your site – this may be in one of the sidebars or in the footer. You can then click the small triangle to expand the widget and access its settings. Set the title, number of photos, photo size, and link options to your liking and enter the hashtag you want to create a feed from in the @username or #tag box, then click the save button. You’ll be able to see your feed wherever you put the widget. As you can see, the feed is pretty much un-styled and doesn’t look great as it is, so you’ll need to write some custom CSS to make it look a bit nicer. If you’re already using a child theme you can add the styles right into your theme stylesheet. Or you can install a custom CSS plugin such as WP Add Custom CSS. 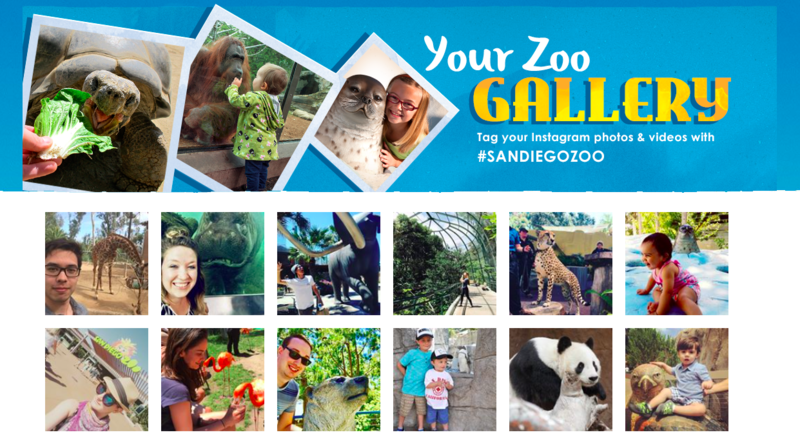 Next you’ll probably want to display your images in a grid instead of one long line. To do this, float the list items and set a width depending on how many columns you want (we’ve set 50% here for 2 columns, you’d need to set 33.33% for 3 columns, or 25% for 4 columns). If you go back to the front-end of your website now, you’ll already notice a big improvement. Finally you’ll probably want to style the “Follow me!” link a little (it may already look different to this example depending on your theme). The following code will add some padding to move it a little further away from the images and style it to make it look like a button. As always, if you don’t want to mess around with code and want to explore some slick styling options and additional settings, you can use one of the several pro Instagram plugins that are available for WordPress. This simple plugin allows you to display photos from multiple Instagram accounts in one feed, or in separate feeds. It’s responsive and customizable to fit with the branding of your site and you can choose to display photos as a grid or carousel. You can have a play around with some of the available options on the demo on their site. Note: there’s a free version of this plugin but you can only display a single user account with it. To display photos by hashtag, location, and other criteria, you’ll need to upgrade to the pro version. The Pro version of the plugin costs $39 for a personal single site license, $79 for up to 5 sites, or $119 for unlimited sites. From the team at Web Dorado, this plugin is very similar to the Smash Balloon plugin with the option of thumbnail, masonry, blog style, or image browser layout. Media can be displayed by username, hashtag, or liked photos, and there are a number of customization options. Conditional filters to include or exclude hashtags and other criteria. 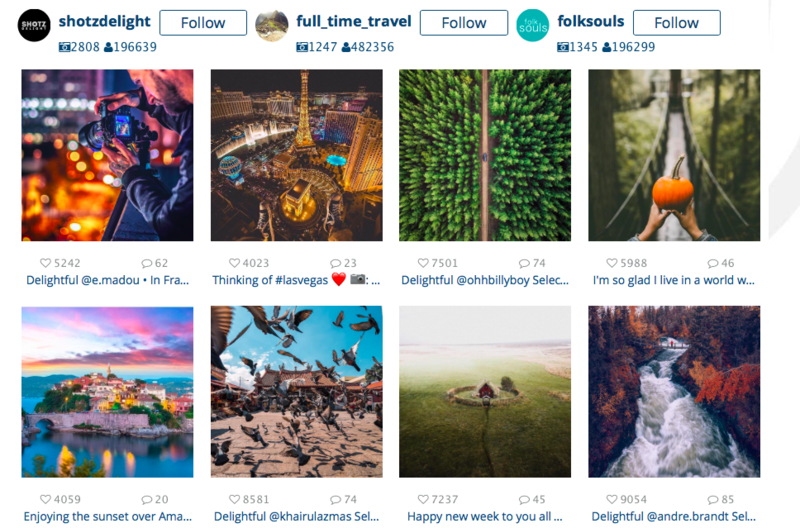 There’s also a free version of this plugin available that will allow you to display a single user Instagram feed with no filtering or customization options. The cheapest license for the pro version is $25, which includes 6 months of support and updates for one domain, or you can opt for the business license for $40 with one year of support for up to 3 sites, or the developer license for unlimited domains and one year of support for $60. It’s best to be cautious when displaying an unmoderated and unfiltered hashtag feed on your site, as this can easily be manipulated (it’s very easy for anyone to post an inappropriate image using your hashtag, which would then automatically show up on your site). Another thing to bear in mind is that you don’t automatically have permission to post other people’s images just because they’re posted on Instagram. Brands usually get this permission by asking users to add a specific unique hashtag to their images if they’re happy for them to be reposted. If we’ve missed your favorite Instagram plugin for displaying hashtag feeds, please leave it in the comments. Instagram one of the trending social media platforms promoting website through social media is really effective,Thanks for sharing expecting more like this from you.